It’s one thing to hear us talk about the quality of our own work, it’s a completely different thing to hear it from a customer. You can find what thousands of happy customers have said on eBay here, and longer testimonials below. Take a look at 3rd party reviews on our Google page here and feel free to leave your own! Outstanding results! I paid another company over $150 for this same IR conversion and it failed. The photo results were grainy and had almost no color to them. Don’t be fooled, this is NOT an easy conversion process. Kolari Vision does it right. They have now converted four cameras for me, and set up, adjusted and tested each one to perfection. Kolari Vision always delivers me outstanding results, every time. Ilija replied back almost instantly, that it would not work for IR. Wow, just lost a sale. I knew than that this was the company to have my camera converted with. So I called. Of course, not knowing much about IR conversations, we talked. In all the time we spend on the phone, Ilija never made me feel dumb. I knew I had the right person. 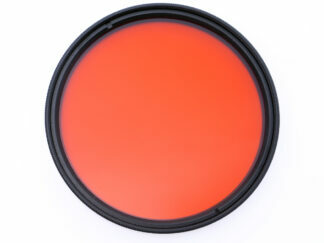 We finally decided on the Two Spectrum conversation, the hot filter and the 590nm. As of this review, I have shot a least 500 frames. 😀 You know what they say,” I should have done this sooner” I am so pleased and happy with Kolari Vision, that as I write this review, another camera of mine is being converted. I really don’t know how you can make Kolari Visions better. I have done some research on IR photography over the years, and I found Kolari Vision’s to be best, the most informative & the most professional. There is so much information that Kolari Vision makes it easy for your to make your own decisions and their website on IR is the best you can find. I had ordered 2 filters from them 2 years ago & the result was very disappointing on my side. They answered my questions, were very helpful and refunded me without any hustle. I have recommended Kolari to everyone I know who is interest in IR photography and I would highly recommend this company to any serious photographer. Their service is exemplar and they stand by their products and services which is refreshing for todays’ market. I will be ordering a converted camera from them and I wouldn’t dream of going anywhere else. I did some IR using an un-converted Canon Elph sd1000 point-and-shoot with a 720nm filter. Results were not great. Long expoosure times, generally poor contrast, and a big hot-spot. Got a Kolari Vision to convert it to two-spectrum. Results were great. 125x increase in IR sensitivity , and no more hot spot. As a long time infrared user, I wanted a decent point-and-shoot to carry with me. 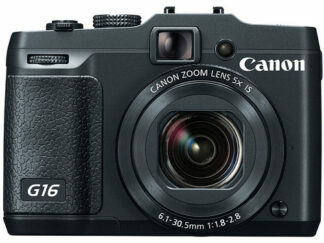 I have a converted Canon g10 already, but the sensor was just too small. I also have a converted Sony APS-C camera, but have not been able to find a compact lens without hotspot to go on it. 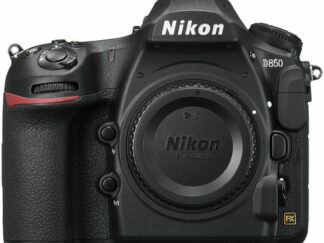 Pat at Kolari Vision suggested the Panasonic ZS100 with a 1″ sensor. So I promptly bought a slightly used one and Kolari Vision did the 720 nm conversion. The service was fast and great, communication kept me informed, and the results exactly what I wanted! Highly recommended – both the compact and capable Panasonic ZS100 and Kolari Vision’s conversion service!